On Santa Susanna´s promenade, just 100 metres from the beach, Hotel Onabrava has been welcoming Travel Department guests for many years. 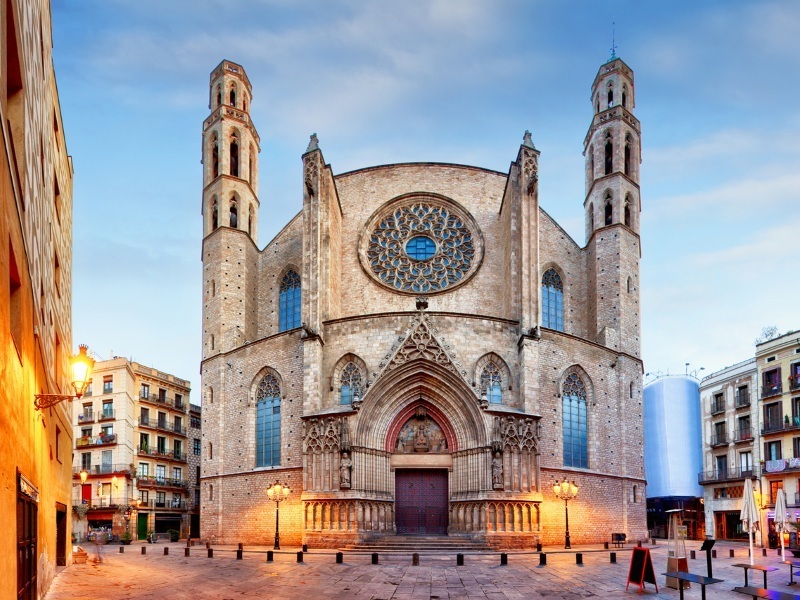 It is ideally placed for exploring the Costa Brava as well as Barcelona, with a frequent train service from the nearby station. The hotel’s outdoor pool area is truly impressive, while indoors there is a further range of leisure facilities and entertainments, ensuring an enjoyable stay. Located on the beautiful beachfront of Pineda de Mar, the popular Hotel Promenade has stunning views and is in a great location for enjoying the sea or travelling to Barcelona or Girona. The bright and comfortable rooms provide all the modern amenities needed to ensure an enjoyable and stress free stay. The Promenade Bar-Café is a great place for those wishing to take the edge off or just relax and talk to other guests. The outside pool and terrace is perfect for enjoying the sun or taking a lazy swim.